Going through a pregnancy and finding that your skin is beginning to develop the deeply grooved, discolored scars known as stretch marks? Unfortunately, that's no surprise. Most women wind up getting these scars during pregnancy because of how much the body expands and stretches the skin while your baby is growing. Thankfully, though, there are ways to treat it. Today we're going to talk about using Mustela Stretch Marks Prevention Cream. 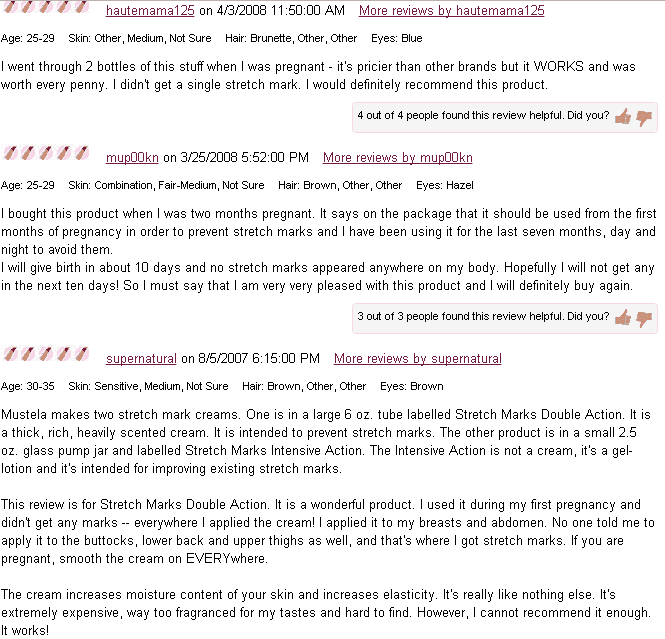 Mustela's Stretch Mark Double Action is a topical cream designed specifically for women who are either in the process of pregnancy or recently had a child. 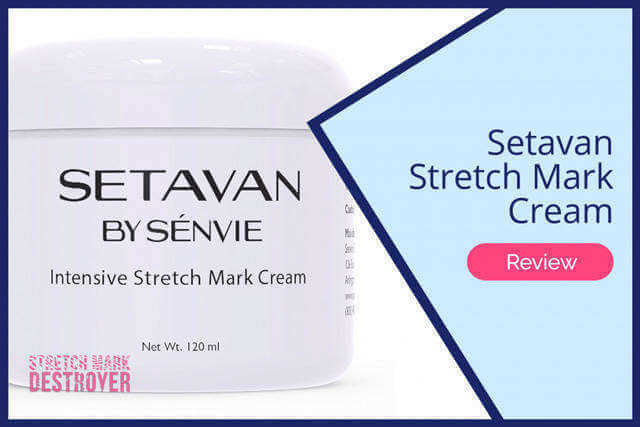 It is formulated to treat the most problematic areas that develop marks during pregnancy such as the breasts, stomach, hips, and even the upper thighs. According to the official website, Mustela is capable of healing and diminishing the appearance of recently-developed stretch marks and preventing new scars from occurring. It's notable that this product doesn't contain any parabens, synthetic dyes, or phthalates, and is safe to use while breastfeeding. Restores elasticity and softness of skin. Prevents new stretch marks from forming. Minimizes the appearance of recent stretch marks. Has a rich, creamy texture that is suitable for massages. 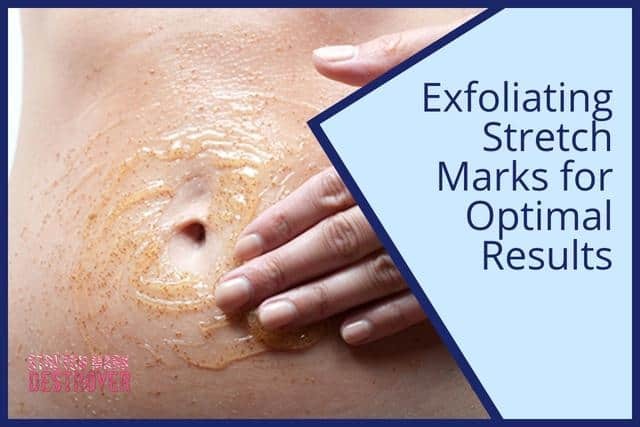 Mustela also claims that their stretch mark cream has been clinically proven to reduce the grooves and discoloration associated with newly developed marks in 79% of the women that participated in their tests. One of our favorite ways of discovering if a product works or not (aside from our own personal testing, of course) is by reading honest, public opinions. Testimonials featured on a product's website are all fine and dandy, but to really get an idea of what you're dealing with you should read real reviews left by individuals that weren't coerced into writing a statement. Highly Recommend! 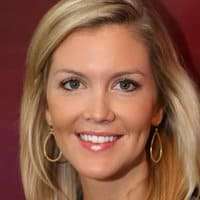 I know many friends who used Mustela for stretch marks and didn't get any after pregnancy! After much research I purchased it and love it! Smells good but not too strong. As far as we can tell, opinions of this product are fairly mixed. 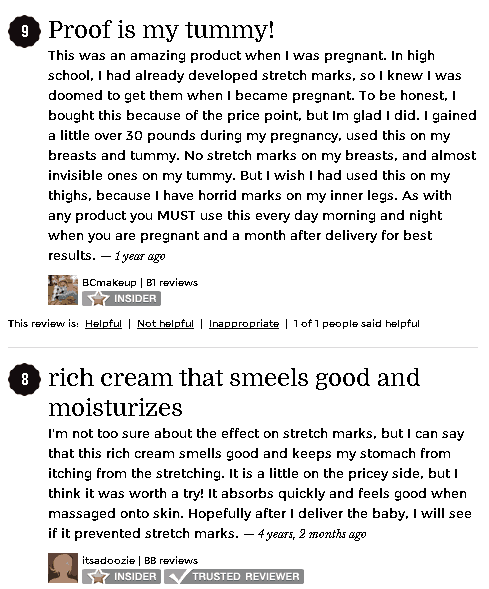 Some people claim that it worked well as a preventative moisturizer but several users reveal that the product doesn't really do a great job of getting rid of already-present stretch marks. Overall, not one of our top choices. The cream honestly felt really oily (probably not good for those that are prone to breakouts) and while it was alright as a moisturizer the stretch mark diminishing effects were rather disappointing. Mustela recommends massage some of the product on your stomach and breasts both in the morning and at night as a preventative measure to possibly avoid the development of marks. If you're wanting to use it on marks you've already developed Mustela says to apply the cream directly to the scar twice daily for a period of 2 to 3 months. Two to three months is a rather long time to be using a cream every single day. That means any results you'll get using Mustela Stretch Marks Double Action will come very slowly. Again, if you want better and faster results we highly recommend trying out either TriLastin-SR or Revitol. The price isn't terrible but, based on Mustela's own 2-3 month window to see improvements, you'll probably have to purchase two or three tubes to really get any effects.